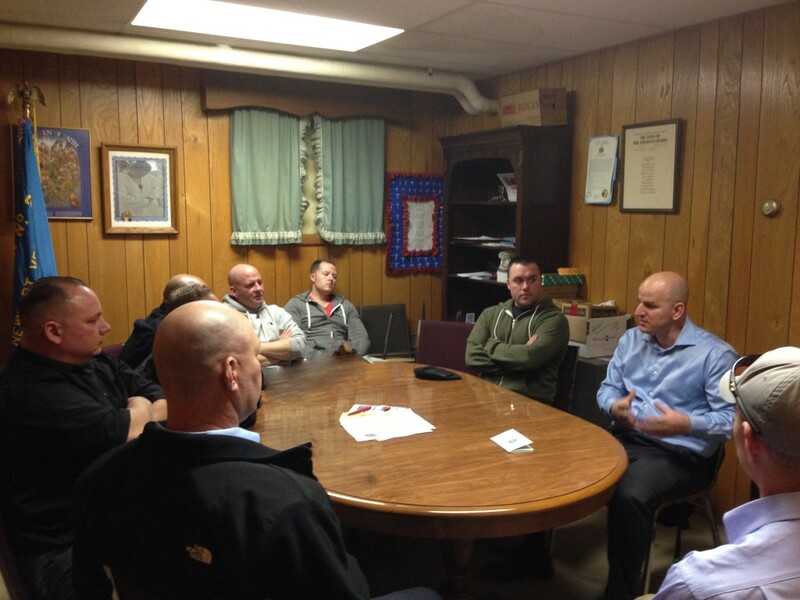 NBPC President Brandon Judd and NBPC Vice President Jon Perkins visited Swanton Sector to attend musters and Local 2266 membership meetings. Local 2266 thanks them for their continuing commitment and perseverance to improve border security through the Border Patrol Pay Reform Act. 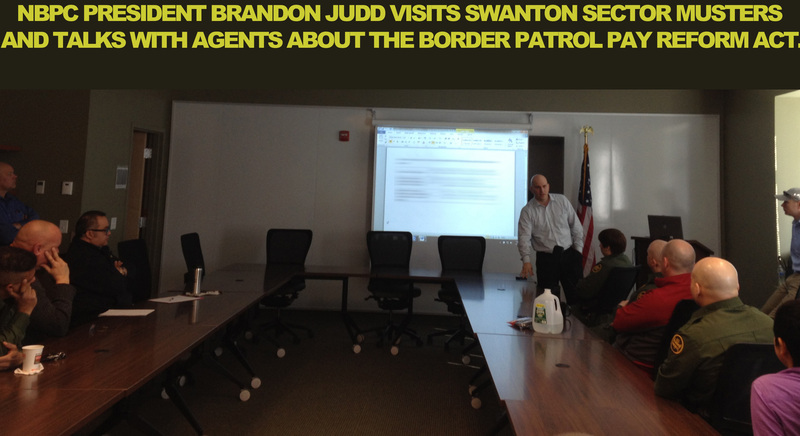 Despite their demanding schedules, NBPC President Brandon Judd and Vice President Jon Perkins took the time to provide Agents in Swanton Sector with information and answers to many of our questions. Local 2266 thanks Chief Pfeifer for providing assistance and accommodating the time for all agents that attended the musters.